If you are visiting Kolkata and are looking for a place to stay, you will be spoilt for choice as the city offers a great range of hotels, from the luxurious to pocket-friendly and from the one’s having colonial history to the uber cool boutique hotels – Kolkata has it all. As always, location is one of the first filters we apply while making a hotel reservation. The Lalit is in fact in the heart of the city and has many great attractions in its vicinity. 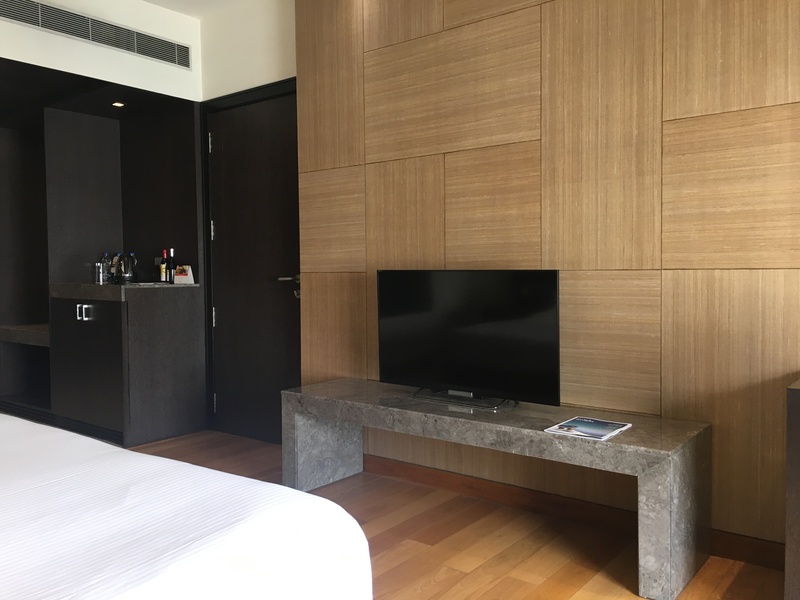 The highlight of our last trip was the cricket match at Eden Gardens, and trust me, having a hotel close to the match venue was a true blessing, considering the maddening traffic on the night of the match. Apart from that, we enjoyed a walking tour which started right outside the hotel and the park street too is just a short cab drive away. The hotel boasts colonial heritage with modern upgrades. 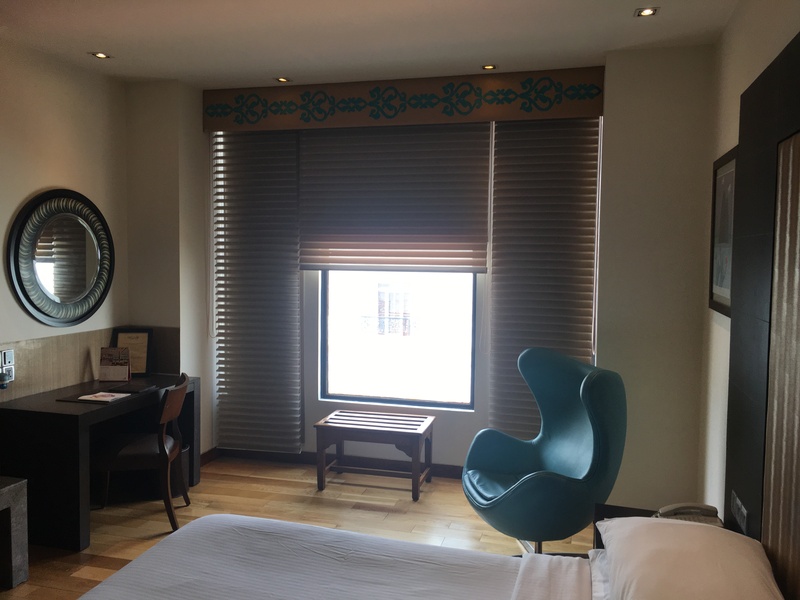 The rooms are tastefully decorated and you will definitely feel at comfort here. We were greeted with smiles and welcomed at the reception upon arrival. The check-in process took some time as the hotel was fully booked and there was an overflow of the guests during our visit dates. We arrived an hour earlier and so had to wait a while before we were escorted to our room. Coming on to the room itself, the first thing we noticed was the traditional hardwood floors (they look beautiful!). The room was very spacious and well laid out. The best part was the bed – it was comfortable and we had a great night’s sleep! 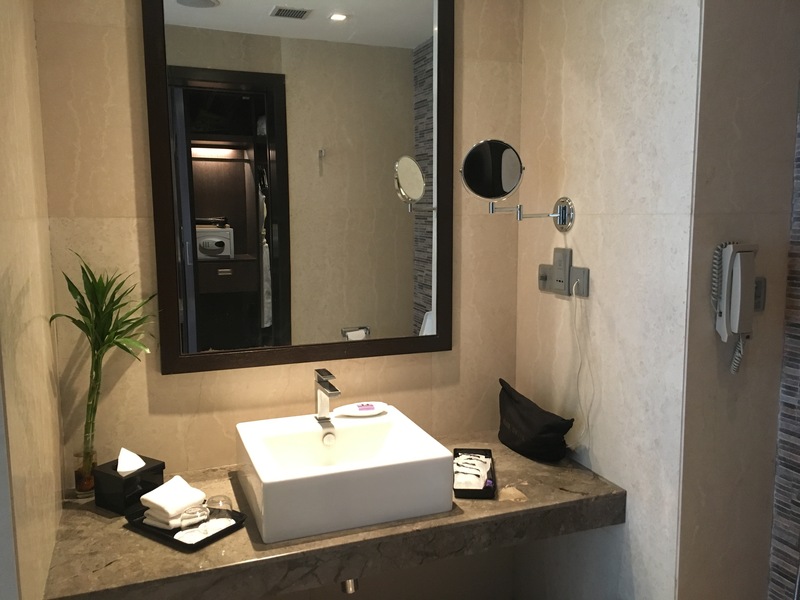 The bathroom was immaculately clean and the housekeeping staff ensured we had fresh, clean towels every day. What we admire the most is how impeccable the service and hospitality was at The Lalit. As for other amenities, there is a swimming Pool, a bar/lounge area, spa, business centre as well as a fitness centre for guests. The hotel houses a legendary bakery, a tea lounge, a pub, and two great restaurants, Alfresco and the legacy grill. 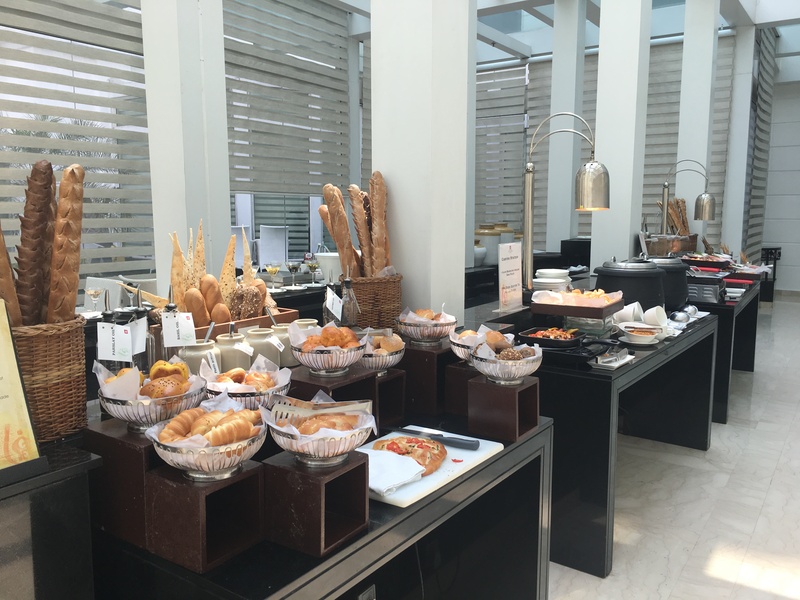 During our stay, we enjoyed the buffet breakfast and lunch at the Alfresco and relished a few desserts at the bakery. 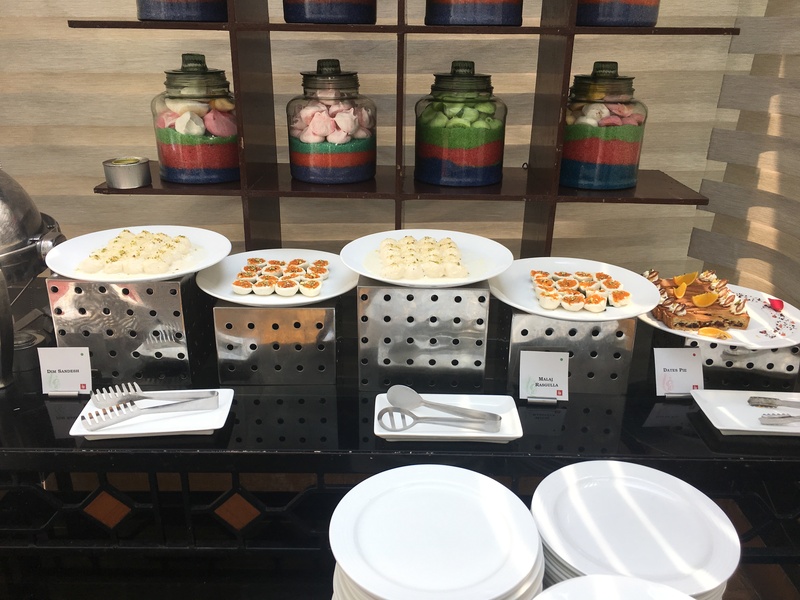 The highlight was the sumptuous lunch spread which was not just generous but also mind-blowingly tasty, we absolutely loved the chicken biryani in particular and the dates pie. All in all, we had a very comfortable stay at The Lalit Great Eastern. 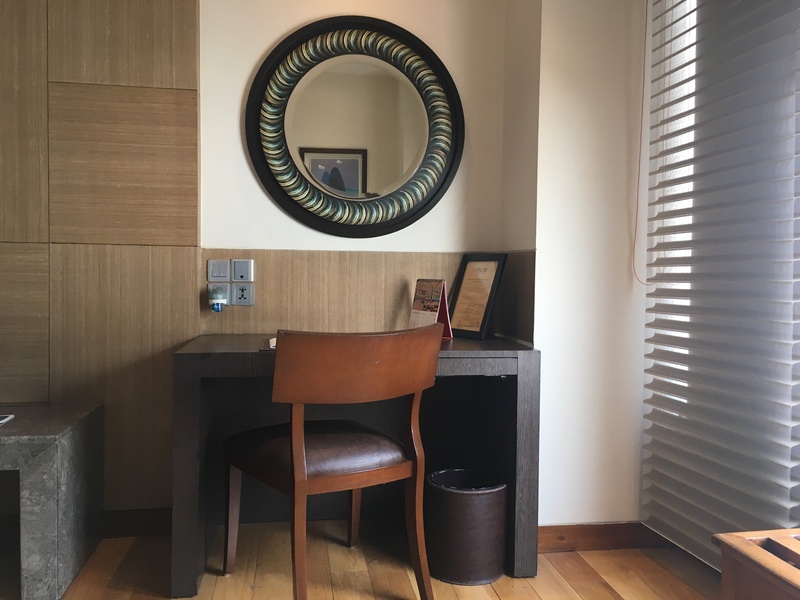 It is worth a mention that the staff is not just friendly and courteous, but also pay great attention to details to ensure you have a comfortable stay. 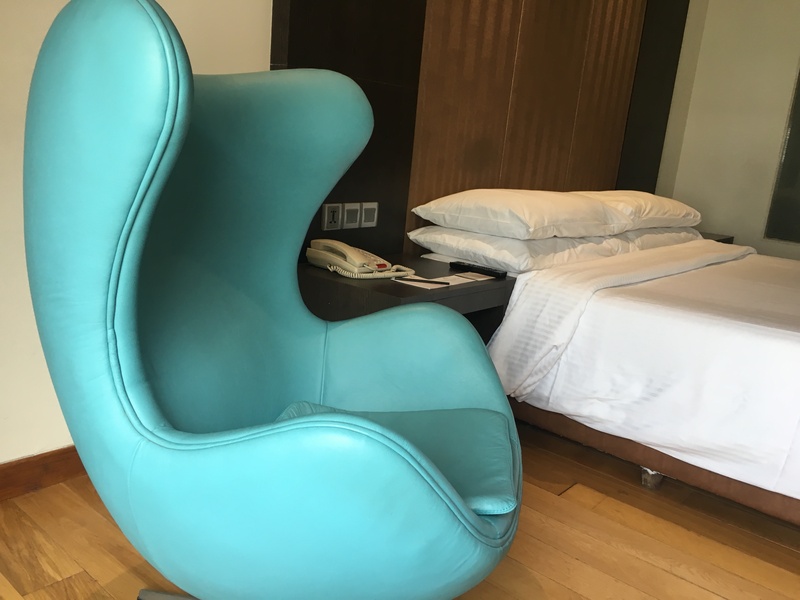 So, in case you are researching for Hotels in Kolkata, especially if you are looking for a luxurious experience with some great food in the city of joy, this is the place to be.